It’s Friday again and that means it’s the weekend, and we need to turn it up another notch. Let’s get this party started by celebrating some great classic rock from the 70s. 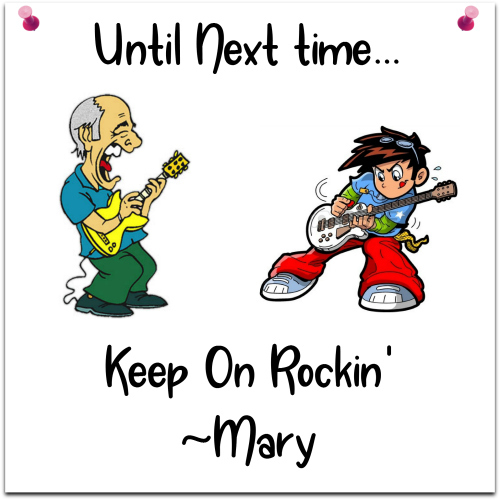 Most people think of “Smoke on the Water” or “Highway Star” when they think of Deep Purple. Today’s song is another of their hits. In my opinion, this one is a bit underrated. The more I listen to it, the more I really like it. 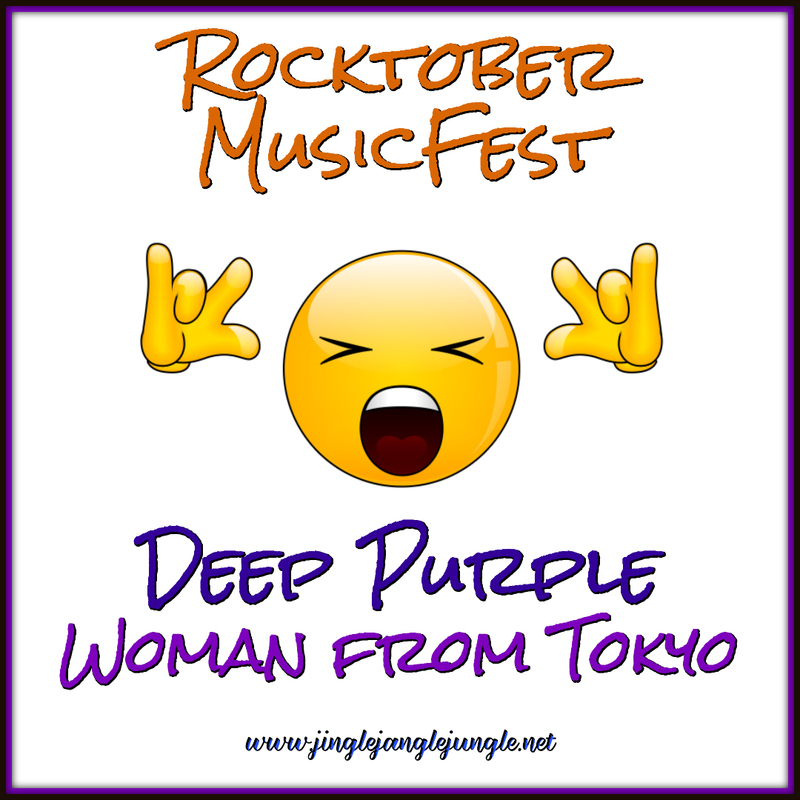 "Woman from Tokyo" is a song by the English rock band Deep Purple. It was first released on their 1973 album Who Do We Think We Are, and later as a single that became a hit, as it reached No. 6 on the Dutch MegaCharts. The song peaked at 16 in Germany and 23 in Belgium. It was a modest success in the U.S., reaching no. 60 on the charts there. 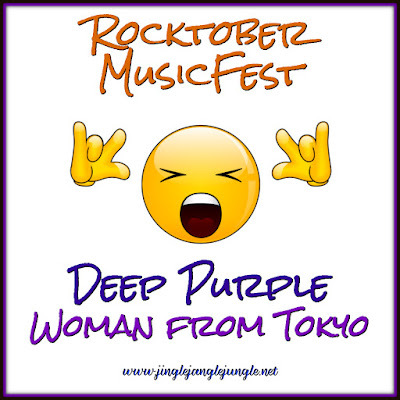 Deep Purple was one of the first rock bands to perform in Japan in the early 1970s. As a tribute, the band wrote the song "Woman from Tokyo". It was one of the final songs to feature singer Ian Gillan, who departed in 1973 to pursue a solo career. The song features Japanese imagery such as "the rising sun" and "an Eastern dream" and its lyrics are about a Japanese woman whose charms fascinate the band. "Woman from Tokyo" grew to be one of the band's most popular songs and received heavy radio airplay. Despite this, the band did not like the song much and only began playing it live when they reformed in 1984. The admiration of Deep Purple for progressive rock is reflected in the long dreamy break that occupies the middle of the track: this break appears only on the album version and is missing from the single, which explains the sharp difference in duration between both versions. 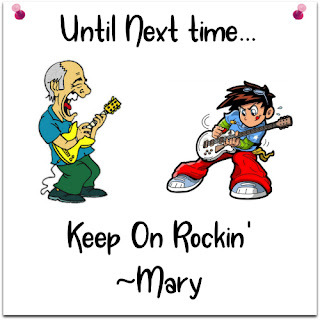 Alright now, it’s Friday, so turn up that volume and rock it on out! I've always liked this song, but for the longest time, I never knew it was Deep Purple. 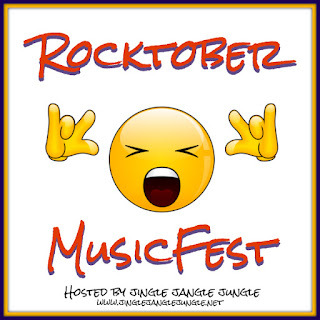 These guys really know how to rock it! Did you know their song, Smoke On The Water is based on a true story? I think that's what makes it really interesting. That was a good song, and it's likely no one hardly remembers it. I hadn't given it a second thought until you played it here. It gets quite a bit of airplay here in Idaho on our Classic Rock Station. I knew Deep Purple sounded familiar to me even though I do not know this song, so I asked Google for a list of their mewsic and that's when I spotted, "Smoke On the Water". Yep, I know the band and love that song! Thanks for the introduction of this song! I LOVE THIS SONG!! Deep Purple has always been a favorite of mine and this song in particular. I used to follow a band locally back home and when they'd do this song in their sets, I was usually the first one to hit the dance floor! This is a great way to start my day today! I'm know I'm a few days late getting here but I was scrolling your sidebar and saw the song title. Thanks!! You know what they say - better late than never! Thanks for stopping by. You know, I am so far behind in my emails and everything else. I am slowly starting to get behind in responding to comments left. Half-way through the month, though - I got this!